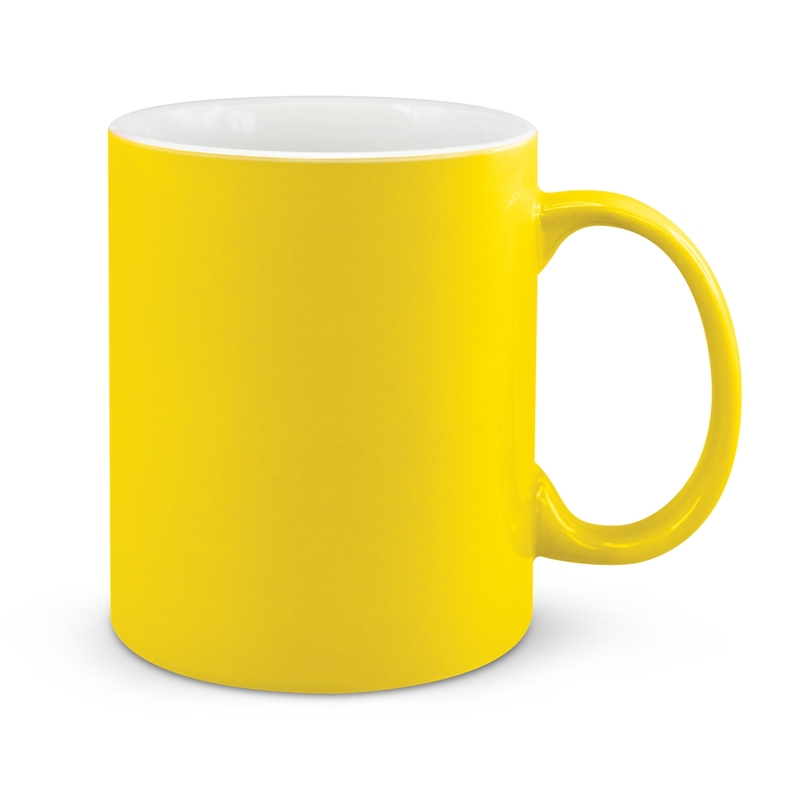 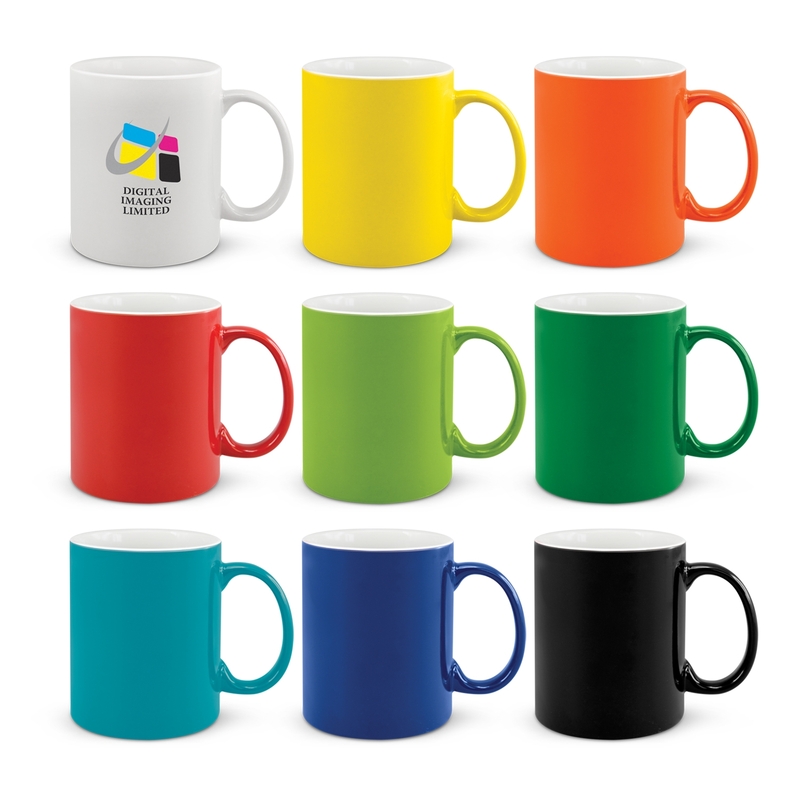 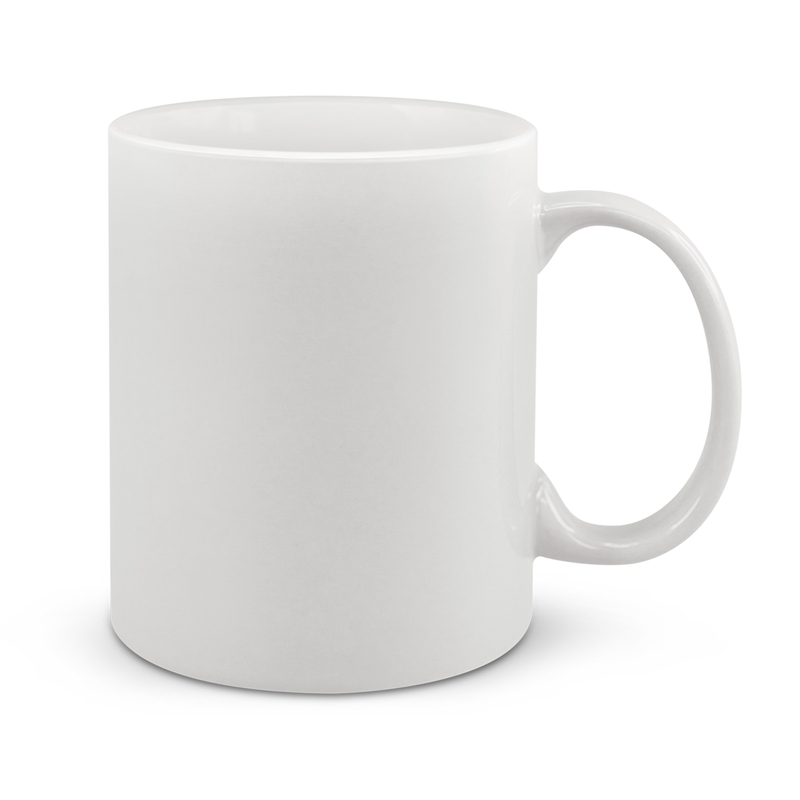 A vibrant coloured 330mL D handle stoneware mug presented in a black gift box. 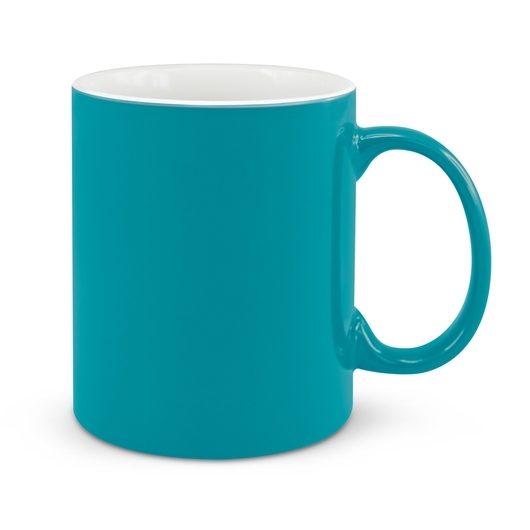 Round in shape with a capacity of 330mL and a D handle, these stoneware mugs are a fabulous coffee mug that comes in a wide range of vibrant colours. They have a contrasting white inner space and are dishwasher safe. 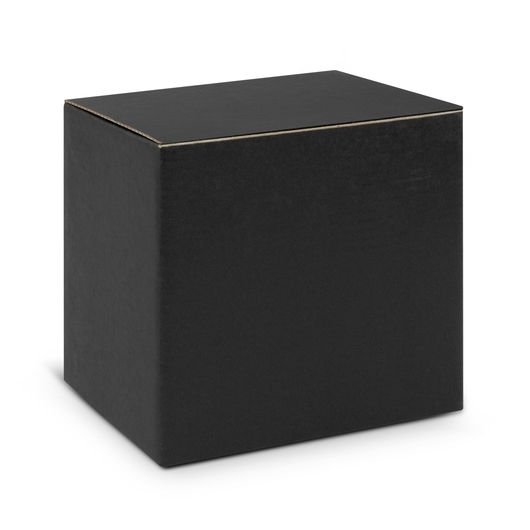 Each of these mugs also comes with their own black gift box at no added cost.